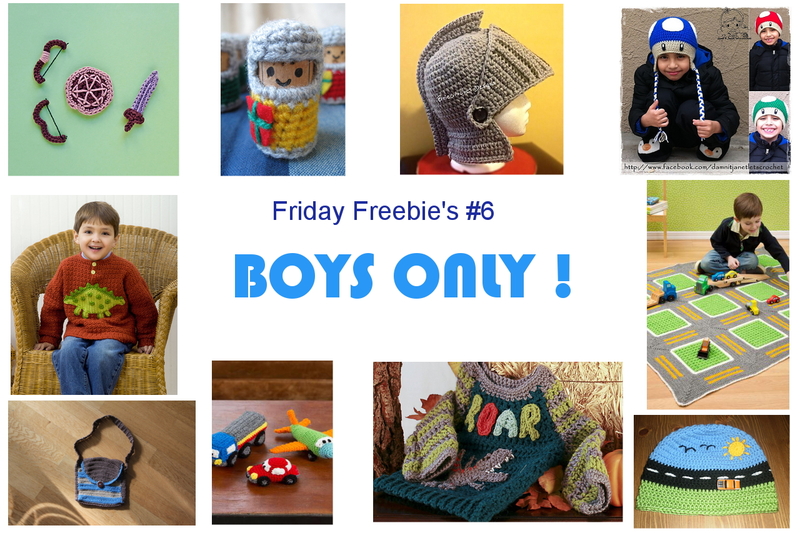 Friday Freebie’s #6 Boys Only! 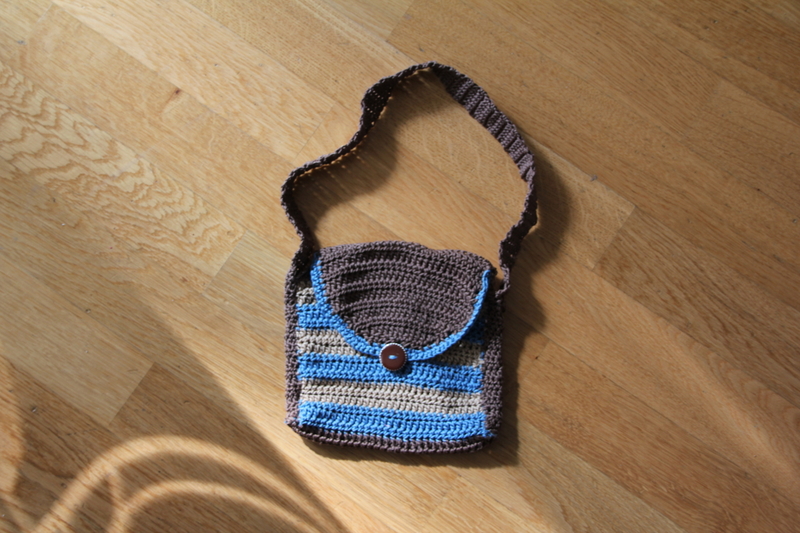 Most free patterns for kids are girls stuff. So I figured it would be nice to have a Boys only Edition for Friday Freebie’s. 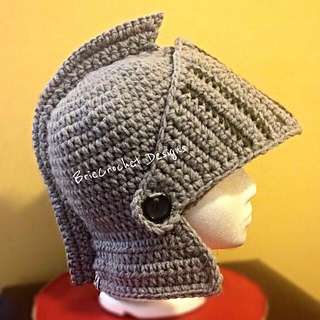 Here are 10 free crochet patterns for boys, including one of my own designs! Simply click on the name of the patterns to get linked to it! Enjoy! A set of beautiful appliques for T-shirts or hats, a free ravelry download! 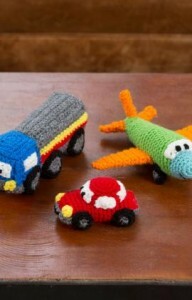 They are cute, they are tiny and they are the perfect toys for on the way! 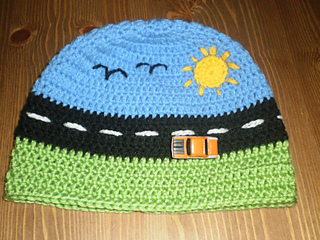 This hat is sized for mens inner child (small, medium, large) and the visor is detachable and moveable! 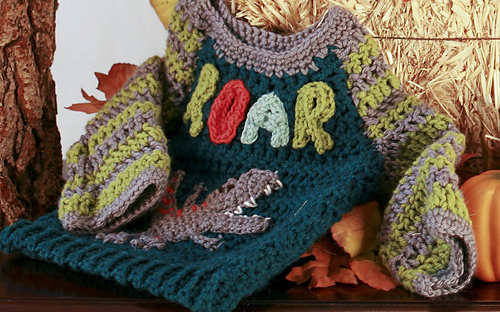 Cute sweater for cute boys! If I had a boy, I would make this one ! Cute and Fun! 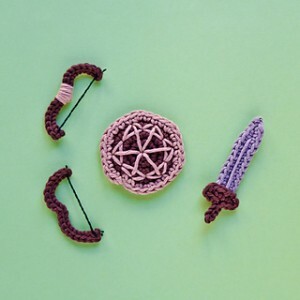 Cute set of toys for boys! 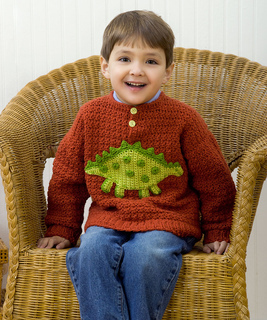 This pattern includes one size for approximately 4 year old boys. Unfortunately the pictures onthe website aren’t working, but the pattern is available. 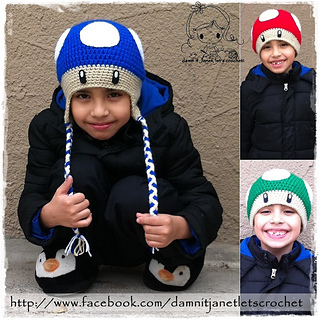 Anyhow, you can make your own beanie out oany other design you know that fits your boy, and simply follow the colour scheme and appliques in the pattern. I love this blanket! What a great idea for a playmat. 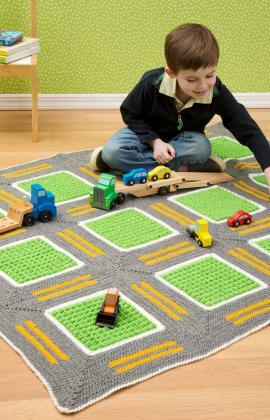 Depending on the colours it’s suitable for boys and girls, men and women. 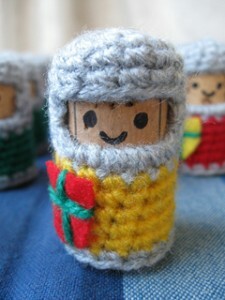 I hope you like this weeks pattern round up! Share it with your friends on Facebook, add it to your Pinterest account and to your ravelry favorites!